Home featured News What did drake do ? What did drake do ? Canadian Rapper Drake's golden run continues with his new album Scorpion, which has set a new benchmark in the music industry. After setting a new benchmark in the music industry. After setting a new record for the most number of streams in a day, Scorpion has become the world's first album to be streamed over a billion times just seven days. According to a report from Billboard, Scorpion clocked in 745.92 million on-demand streams on all platforms in the United States in just a week since its release, while the cumulative global streaming figures stand at over a billion. 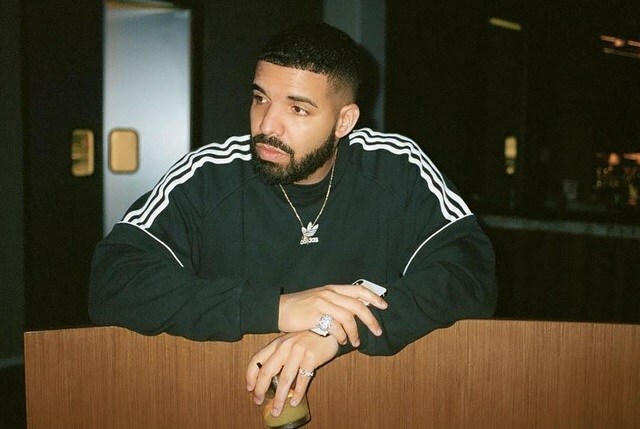 Drake's new album also broke multiple other records - Scorpion is his eight consecutive music album to peak at No. 1 on the Billboard 200 chart, which puts him on par with the likes of the Beatles, Eminem, and Kanye West for the longest streak on No. 1 albums. Scorpion, which earlier broke the one-day streaming record on Apple Music, Spotify, and Amazon, has gone past the previous record-holder,Post Malone's Beerbongs & Bentleys, which clocked around 700 million streams globally in a week, Impressively, Scorpion's US-only streaming figures surpassed Beerbongs & Bentleys 7-day streaming count in just three days. With those numbers, Scorpion is all set to debut as the No. 1 album on the Billboard 200 chart the will be released on July 14. Scorpion accumulated 732,000 equivalent album units in the week that ended on July 5, which is the highest figure for any album released so far in 2018 and is also the biggest number for an R&B/hip-hop album since Drake's own Views, which was released in April 2016.